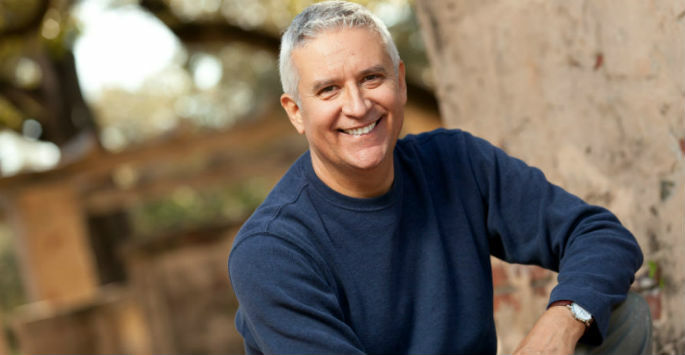 Hair restoration surgeries are becoming more and more popular, but sometimes there is no need for invasive surgery. Some people can benefit more greatly from topical solutions for hair loss instead. Many haven’t reach the point where a hair transplant is necessary. Some may even considering using topical hair loss products even if they haven’t shown any obvious signs of hair loss yet. Many preventative products also exist. You don’t have to live with thinning hair anymore; however, preventing hair loss is all about taking immediate action. You may even wish to consult a hair expert if you are experiencing quick hair loss. Types of Topical Products Many topical solutions exist for hair loss. The most popular one is obviously Rogaine®. Also known as Minoxidil, Rogaine® was originally used in tablet form. However, it wasn’t always used to treat hair loss. Originally used to treat high blood pressure, it wasn’t used as a hair growth supplement until it was discovered that excessive hair growth was a recurring side effect. Another option is Propecia®, also known as Finasteride. This product slows or prevents hair loss by stopping the formation of DHL, otherwise known as dihydrotestosterone. This is primarily a treatment option for men, but some women may be able to benefit from it as well. Discovering the Right Product Finding out which of these products is right for your individuals needs will be key to . It is likely that all of these products work, but they may have different levels of results. Rogaine® is known as a men’s product, but as with Propecia®, it can provide women satisfying results as well. Seek a Consultation Right Away It is hard to determine how quickly a person’s hair may fade as recession begins. The best option is to tackle it head on. To learn more about topical solutions for hair loss, we encourage you to reach out and make an appointment with the New England Center for Hair Restoration! At our convenient locations in North Attleboro and Westwood, we can help you determine which topical solutions for hair loss are right for you. Our practice is proud to serve Massachusetts,, Rhode Island, and New Hampshire. Contact us today to set up a consultation – we look forward to speaking with you!